Primitive Rustic PRF527 green striped by Diamond Textiles. Perfect for quilting or crafting, use as a base for appliqué, wool work, or stitching. 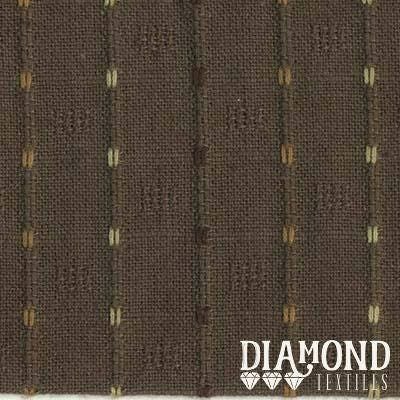 This fabric would blend with your stash of civil war fabrics. This fabric would be perfect for a duvet, decorative pillows, or even to upholster a small foot stool or bench.